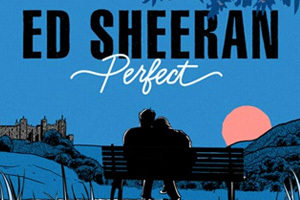 "Perfect" is a romantic ballad dedicated to Ed Sheeran's fiancée. Careful not to allow his first successes to define his career, in this song "Perfect" the singer thinks he's found a solid successor to his first hits. 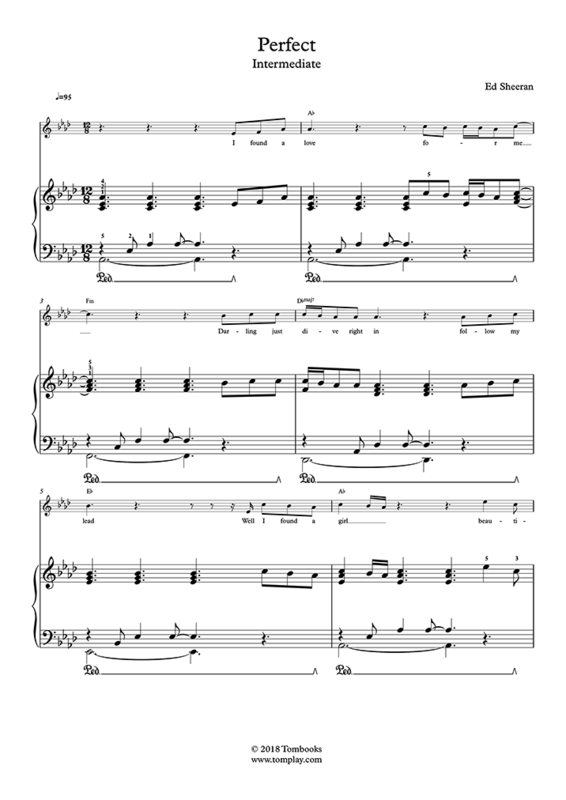 Play the score of "Perfect" by Ed Sheeran arranged for intermediate level solo piano.